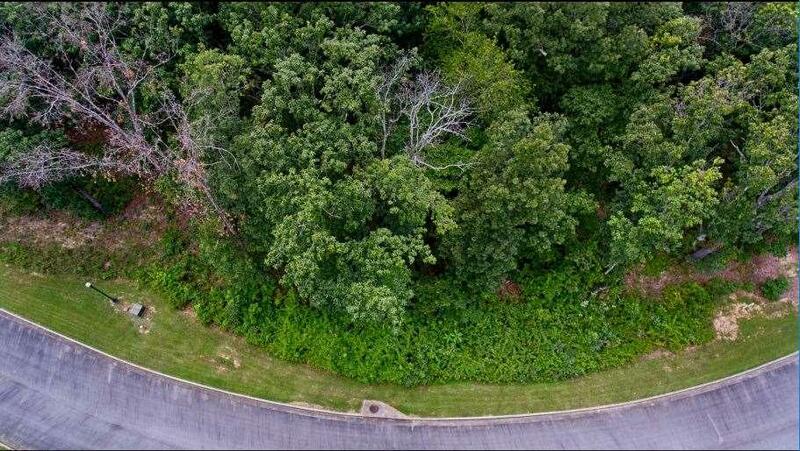 Build your dream home on almost an acre lot! 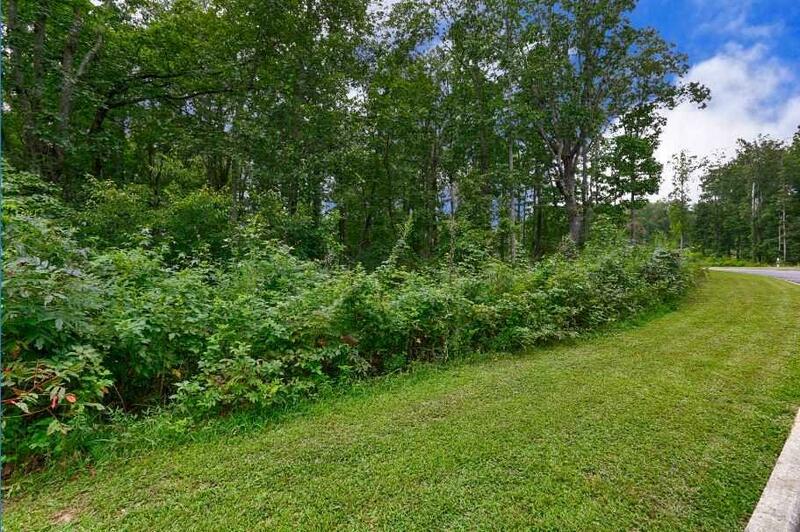 Enjoy the private, picturesque, 4 acre pond! 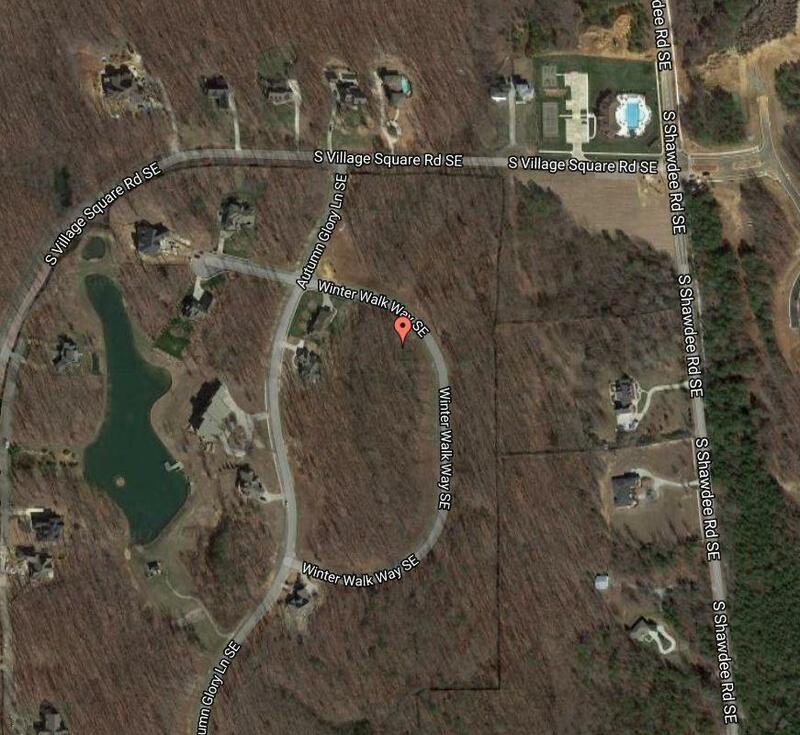 This premium corner lot is located in the luxurious gated community, The Preserve at Clayton Pond on Green Mountain. You'll feel like you're on vacation as soon as you enter this beautiful development. 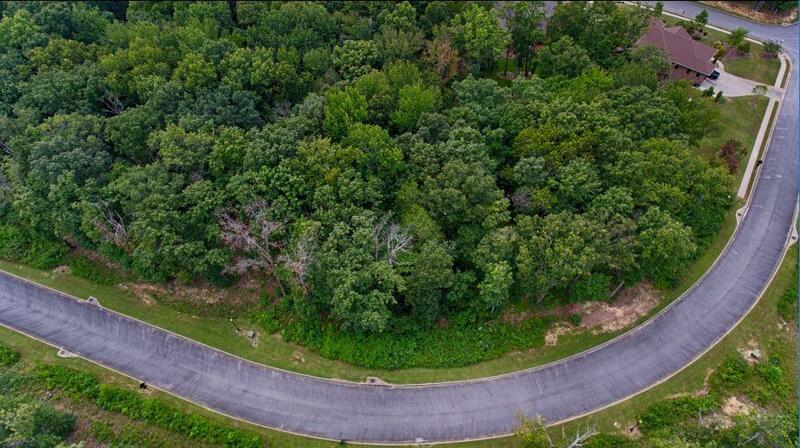 Zoned for fantastic schools and only minutes away from shopping, downtown Huntsville, and Redstone Arsenal. Don't forget the amazing Madison County Nature Trail is literally a few minutes away!